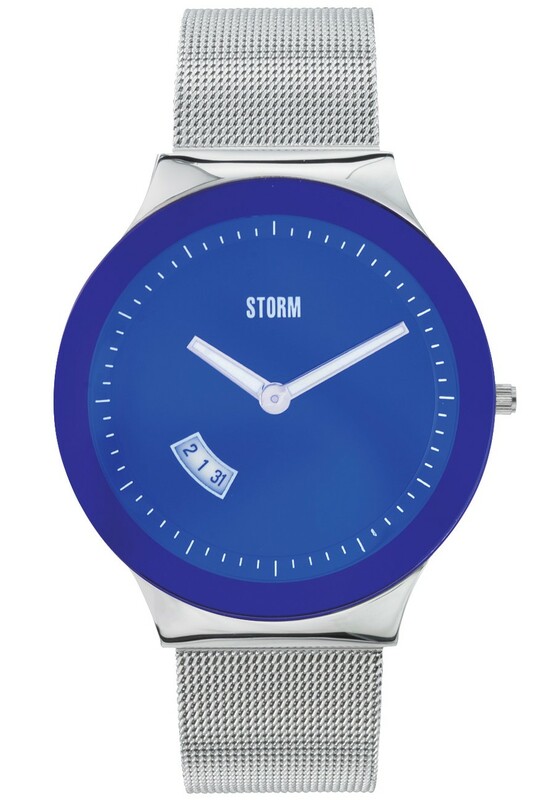 So these blue dial designs have been kicking up quite a storm lately… yeah I went there. 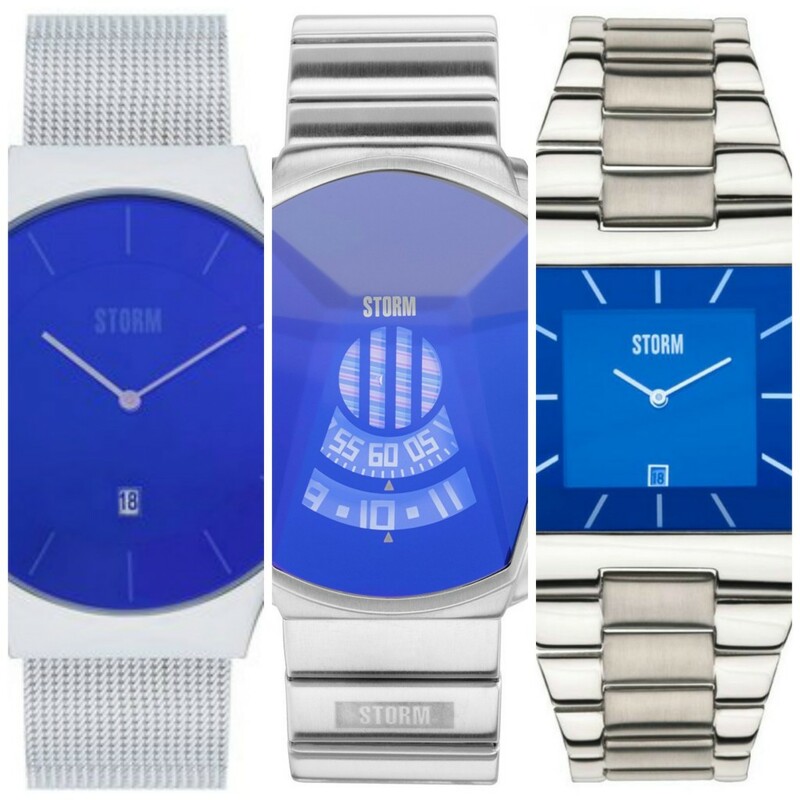 Storm have created this stunning selection of watches with the use of these vivid blue dial colours and they’ve been extremely popular. 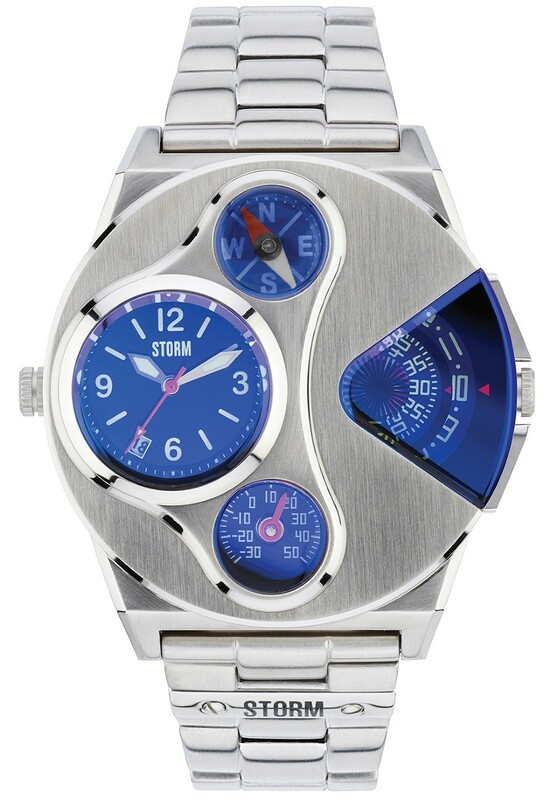 So today we’re taking a look at the 10 best storm watches with blue dials. 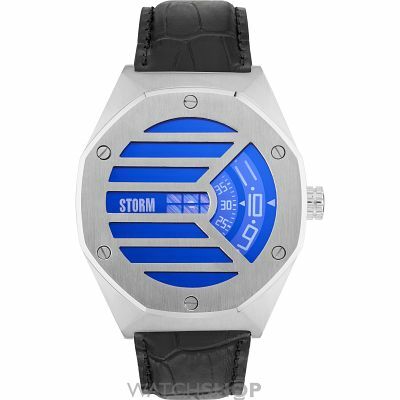 Below we’ve listed some of the most popular Storm watches available, there’s a range of really interesting designs that I was impressed with. 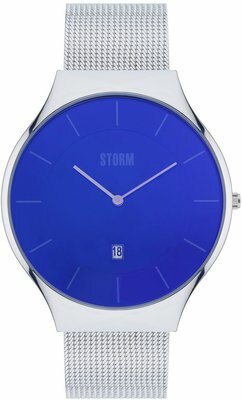 Storm is a British brand that focuses on minimalist and futuristic watch designs. 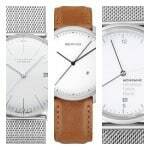 Today we have a mix of slimline watches and stand sizes. 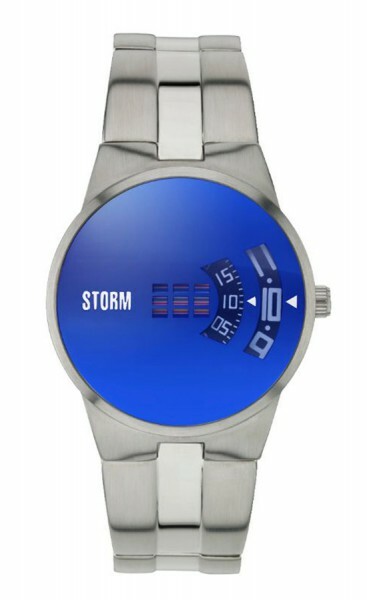 The best part, of course, is that the majority of these are considered Affordable Storm watches. 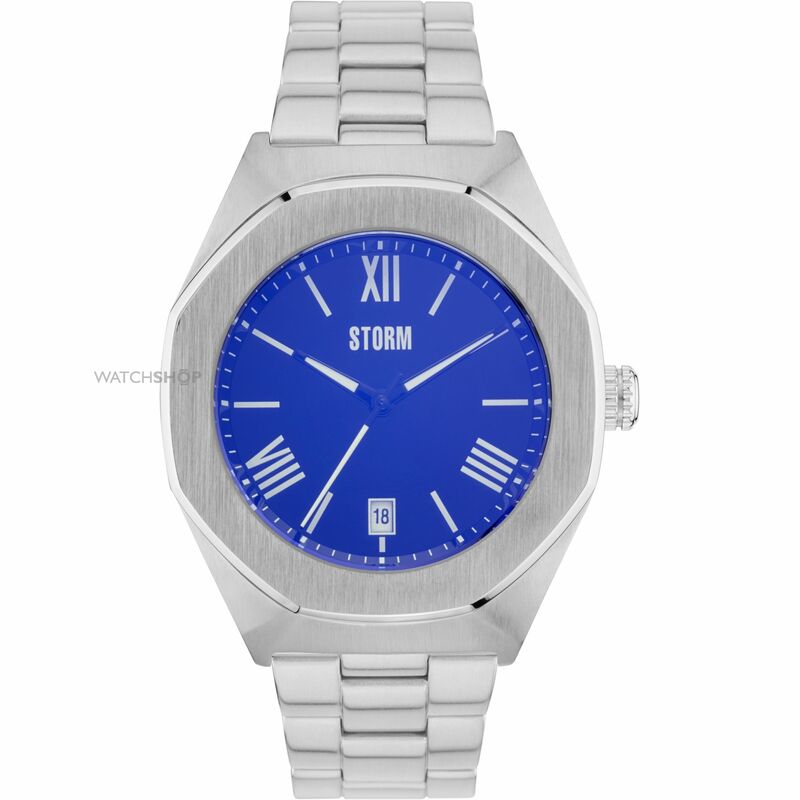 I hope you enjoy taking a look through the list below, let me know what you thought was the best Storm watch in the comments section below. Read my full SLIM-X-XL-LAZER-BLUE review here soon. Read my full NEW-REMI-LAZER-BLUE review here soon. Read my full V2-NAVIGATOR-LAZER-BLUE review here soon. Read my full CYRO-XL-LAZER-BLUE review here soon. Read my full SOTEC-LAZER-BLUE review here soon. Read my full OMARI-XL-LAZER-BLUE review here soon. 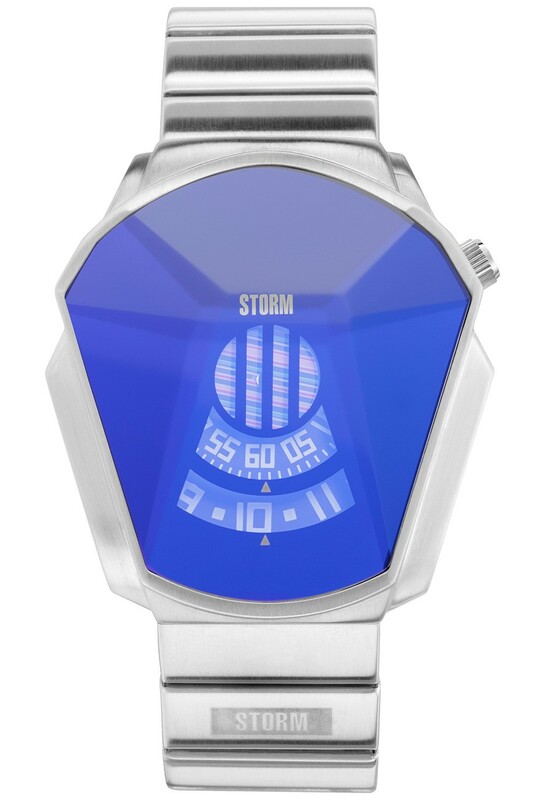 Read my full DARTH-LAZER-BLUE review here soon. Read my full REESE-XL-LAZER-BLUE review here soon. Read my full COBAIN-METAL-LAZER-BLUE review here soon. 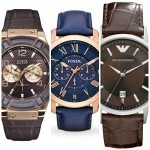 Read my full VAULTAS-LEATHER-LAZER-BLUE review here soon. 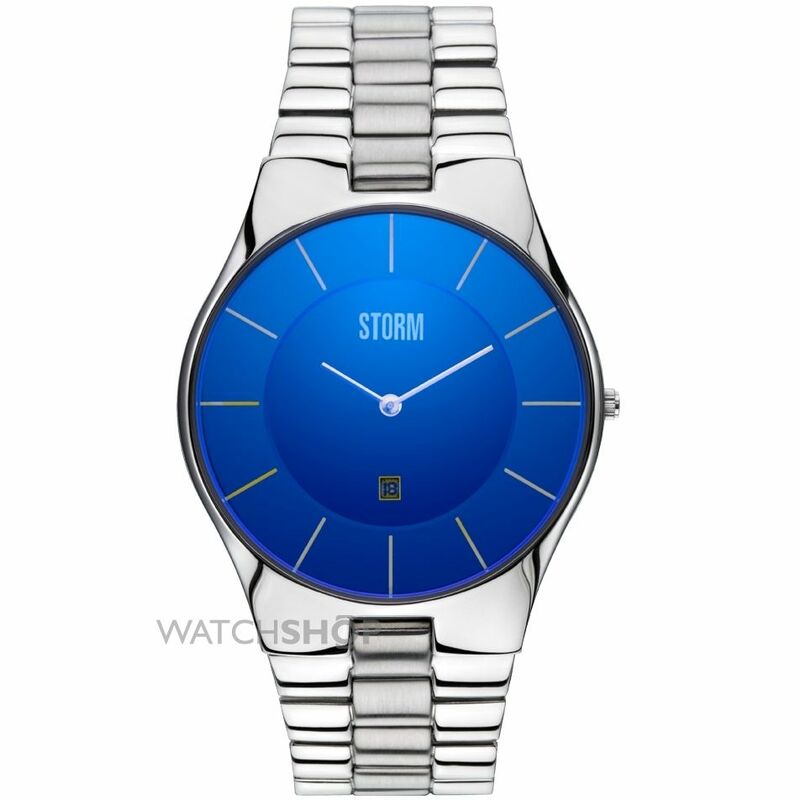 Thanks for taking the time to read our most recommended Storm watches for men. 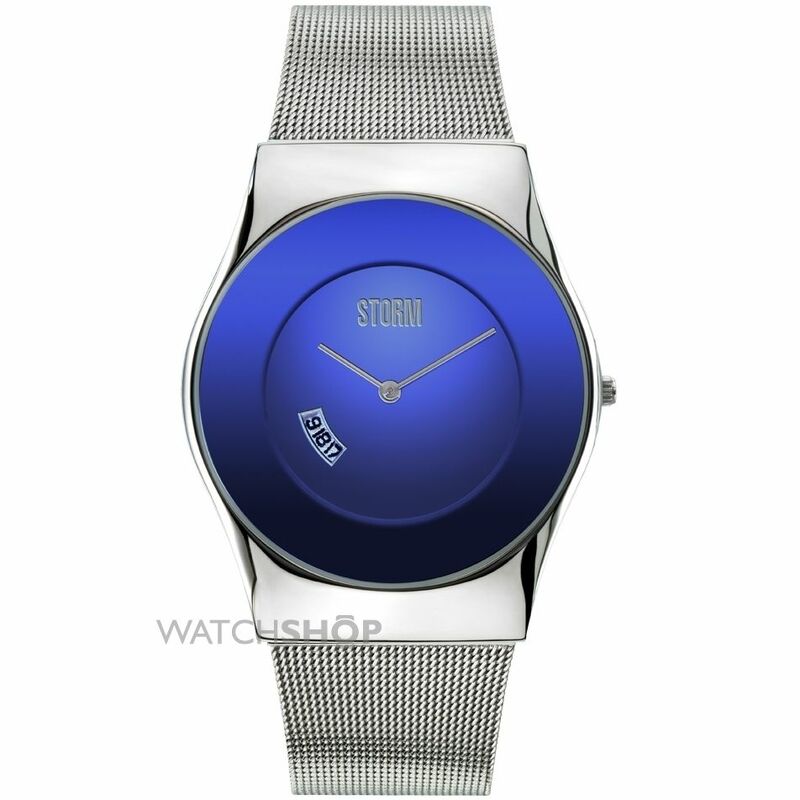 My favourite has to be number 4, I like slim Storm watches so the 7mm thickness id ideal. 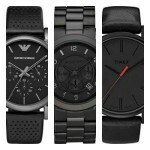 Of course, everyone has different opinions with watches, what was your best Storm watch in the list today? Comment below and let us know.